Welcome to Gold Hotel Budapest! Gold Hotel Budapest online hotel booking for 33. 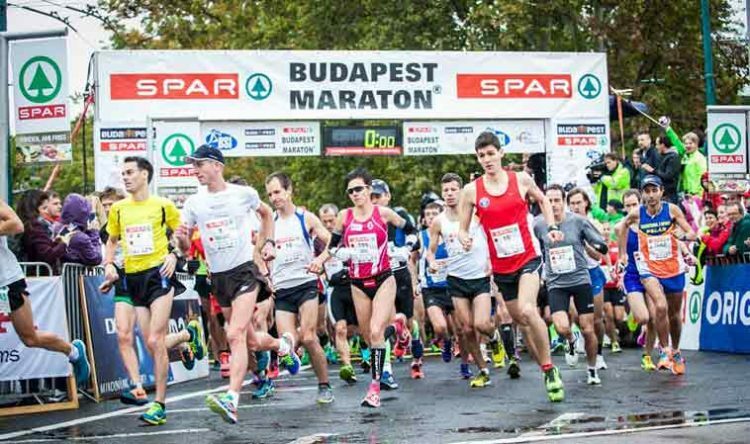 SPAR Budapest Maraton 2018 sport event. Are you looking for the best value-for-money accommodation in center of Budapest? Book our best online rates here on the official site of Gold Hotel Budapest and Gold Hotel Apartments. It’s easy to use our secure online booking engine. We offer quality hotel rooms, 2-bedroom apartments, rent a flat, restaurant and event management services in a convenient location of central Budapest. © 2017 Official website of Gold Hotel Budapest and Gold Hotel Apartments - Booking engine with best available online rates. Booking Engine is powered by RoomCloud.